Enjoy a business lunch, wining and dining with family and friends or an intimate dinner for two. Please be assured we will do everything to meet your expectations. 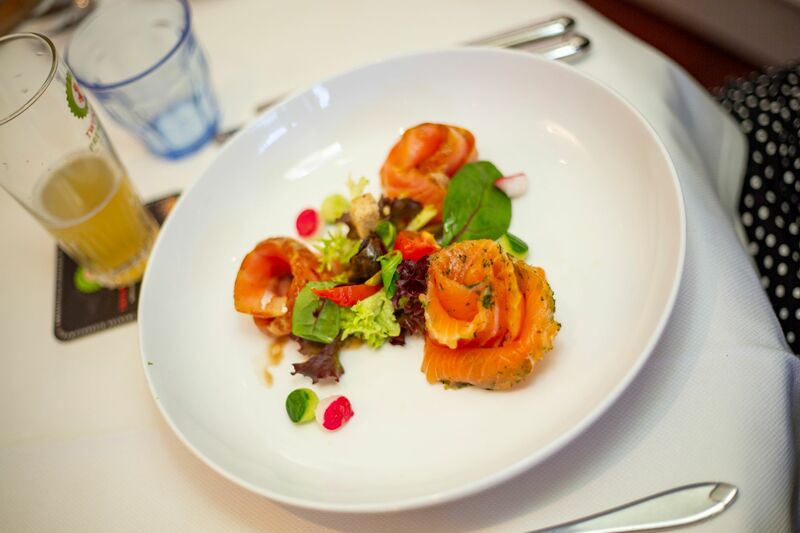 Chef Bastiaan Pierik will prepare the most delicious dishes for you. From simple and quick to complete an surprisingly different. 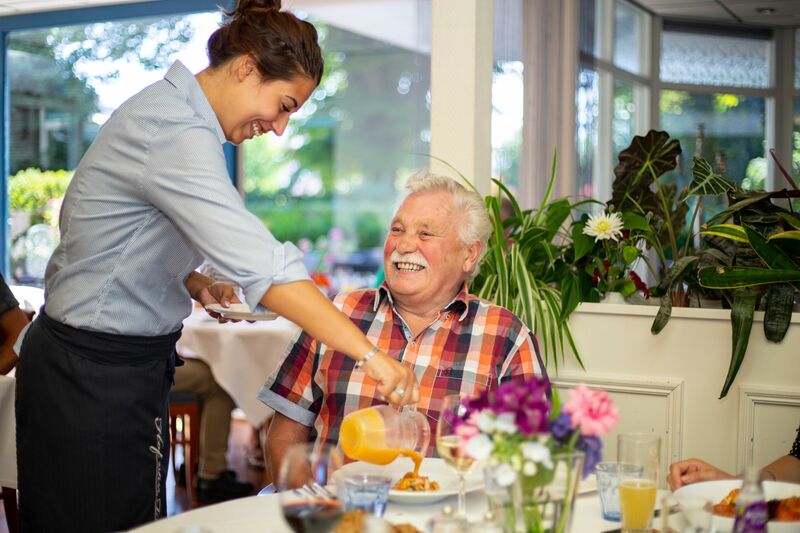 To enjoy culinary delight our restaurant is the place to be. A reception or private party? 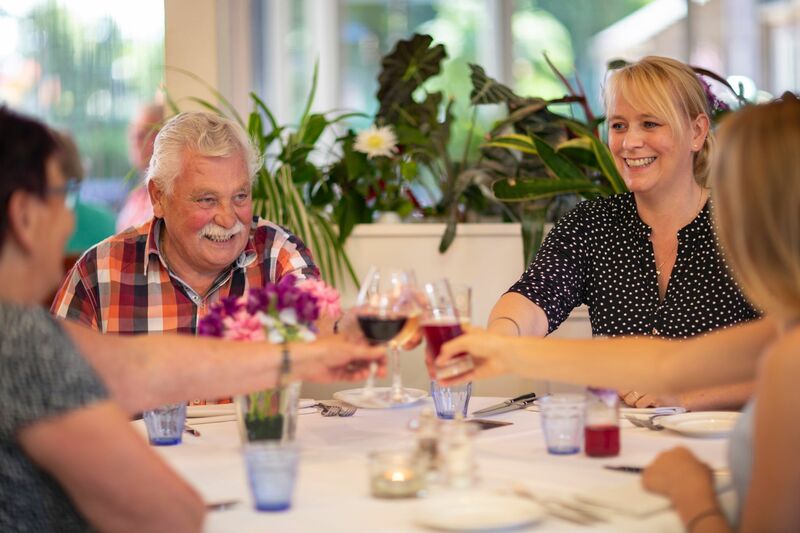 Hotel Hof van Twente has a cosy restaurant which can be customized according to your needs fast and with ease, which makes Hotel Hof van Twente very suitable for your reception, business meeting or private party. Enjoy the privacy and peaceful atmosphere of our accommodation. We are pleased to be of service to you and gladly think along. For instance with respect to seating arrangements and menu. Business guests appreciate our accommodation for its possibilities. Whether you organize a business lunch, a private meeting or a get together with multiple companies, we will facilitate according to your needs.